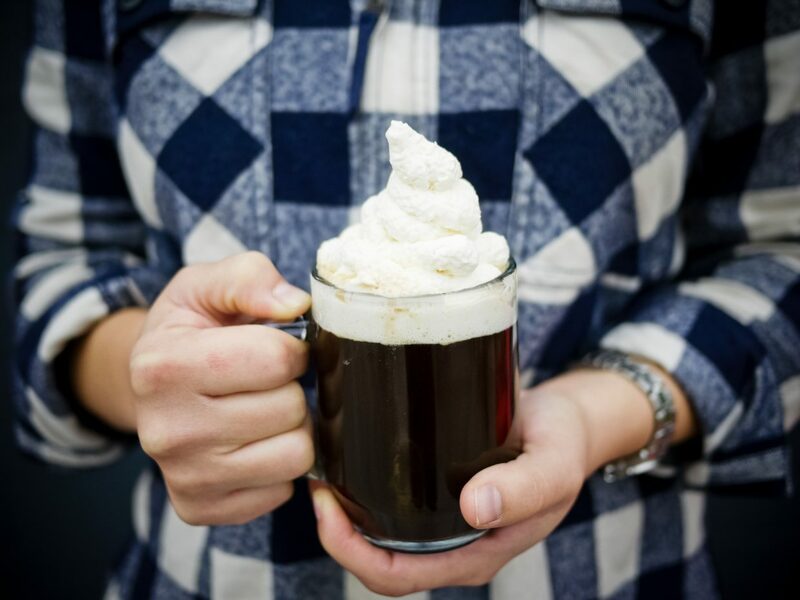 Winter may be cold, but coffee and booze is hot right now. 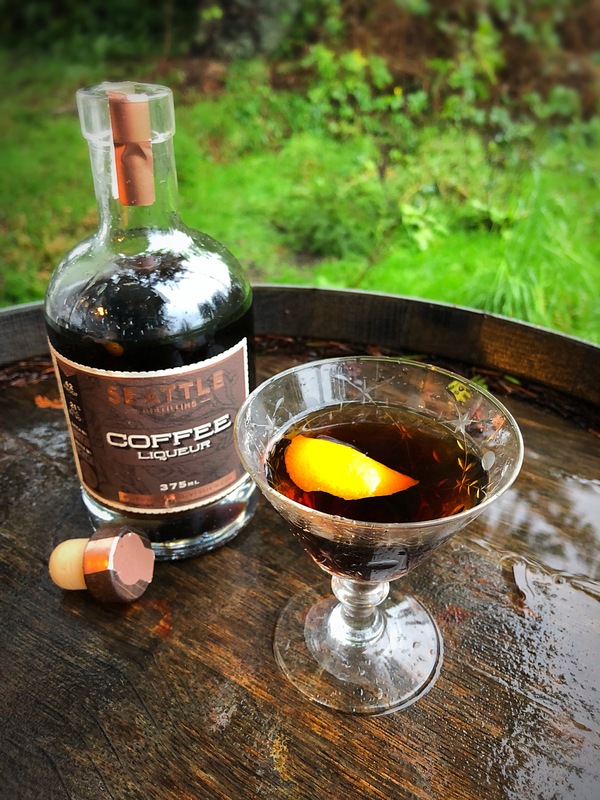 It seems with each passing season that more small-batch distillers are finally taking coffee as seriously as they do their spirits, resulting in some creative coffee liqueurs that lend themselves to fireside sipping. Some are made with brandy, others with rum, vodka or neutral grain sprits. Some try to keep the blend of coffees the same while others revel in the differences between different roasts, processing methods and origins. 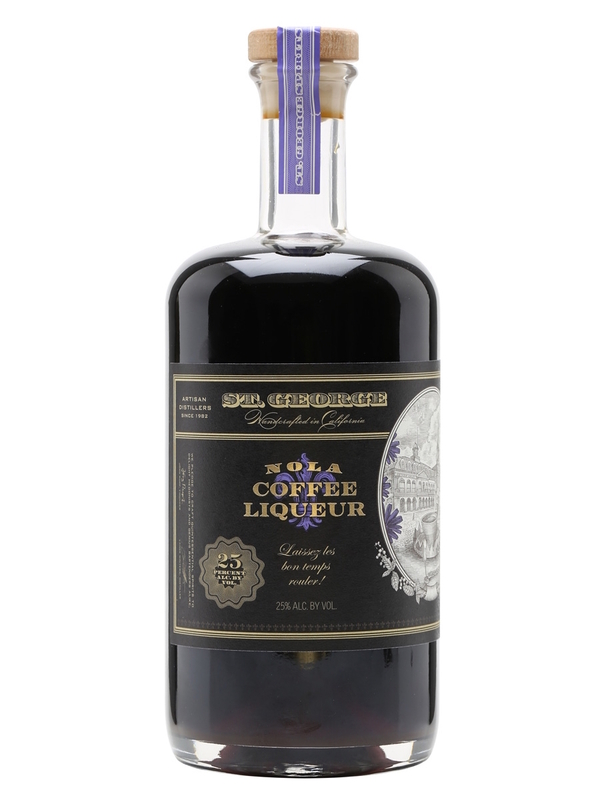 The coffee liqueur from Alameda, California-based St. George Spirits was created by distiller Dave Smith for his bride, Julia Cianci, inspired by the jazz-infused town where they met. The liqueur has as its base natural Yirgacheffe coffee from farms that vary from year to year. For winter cocktails, Ellie Winters at St. George recommended the NOLA Nog, “a great wintry coffee liqueur cocktail” from Brianna Danner at the website Dirty Whisk, as well as the warming Madame Marie Laveau. 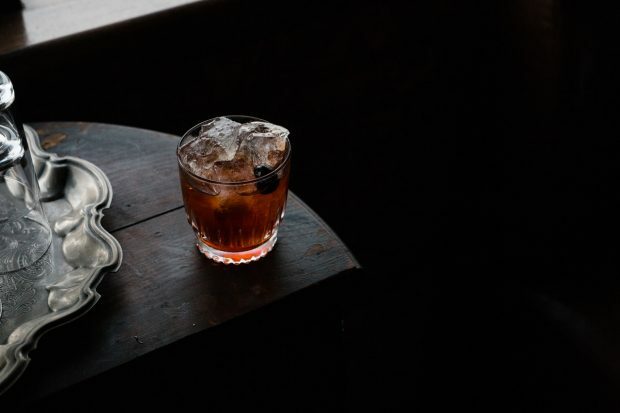 “With its combination of cognac, port and Fernet in addition to the NOLA, it’s definitely a robust cocktail that’ll warm you right up,” Winters wrote to Daily Coffee News. Melissa Pinkerton of The Betty in Chicago gets credit for the recipe. Mix NOLA and nog to taste. Stir with a cinnamon stick and sprinkle with cocoa. Combine all ingredients in a shaker tin and dry shake without ice. Add six ice cubes and shake again for 20 seconds, then double strain into an 8–10-ounce glass. Garnish with coffee dust on top. 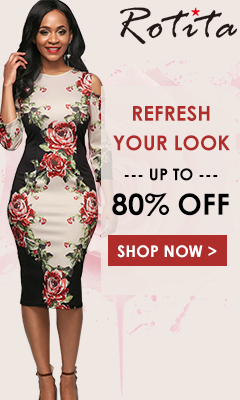 Mr. Black, made in New South Wales, Australia, sources its arabica coffee from the Popayan region of Colombia. Roaster and distiller Detlef Mohr broke uses an exacting blend of varieties sourced from the region, including Caturra, Colombia, Castillo, Catimore and Typica. These, Mohr told Daily Coffee News, are roasted “relatively dark… between a Full City and a Viennese Roast” for a liqueur with generous body, dark chocolate and caramel flavors, and some bitters to balance sweetness from added sugar. Mr. Black is built on a neutral grain spirit. The following cocktail is a variation on a flip, a dessert cocktail involving a whole egg. Flips are rich, sweet and filling. This one was created for Mr. Black by Yao Wong at a bar at the Elysian Whiskey Bar in Melbourne. Shake the chartreuse, Mr. Black liqueur, espresso, absinthe, egg, bitters and salt together without ice. Add ice, shake vigorously again and strain into a Nick & Nora glass. Grate nutmeg over the top. 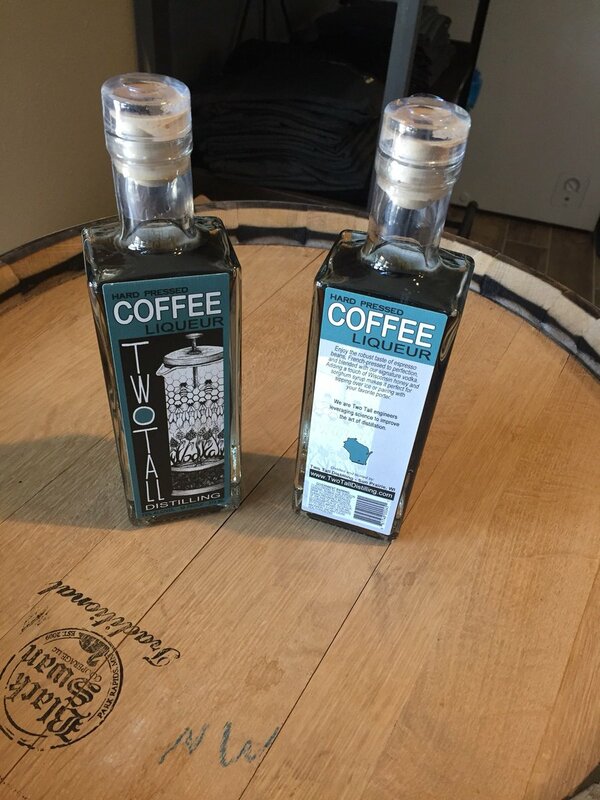 The coffee blend used to make Two Tall Distilling‘s coffee liqueur comes from Just Coffee, a roaster based in Madison, Wisconsin, near Two Tall’s Sun Prairie distillery. The Electric Monkey espresso blend is a combination of three coffees: a natural-processed coffee from the Telamo Cooperative in Sidama, Ethiopia; a specially processed coffee from the Permata Gayo Cooperative in the Bener Meriah district of Northern Sumatra; and a washed coffee that alternates. The rest of the recipe is vodka, Wisconsin honey and sorghum syrup. 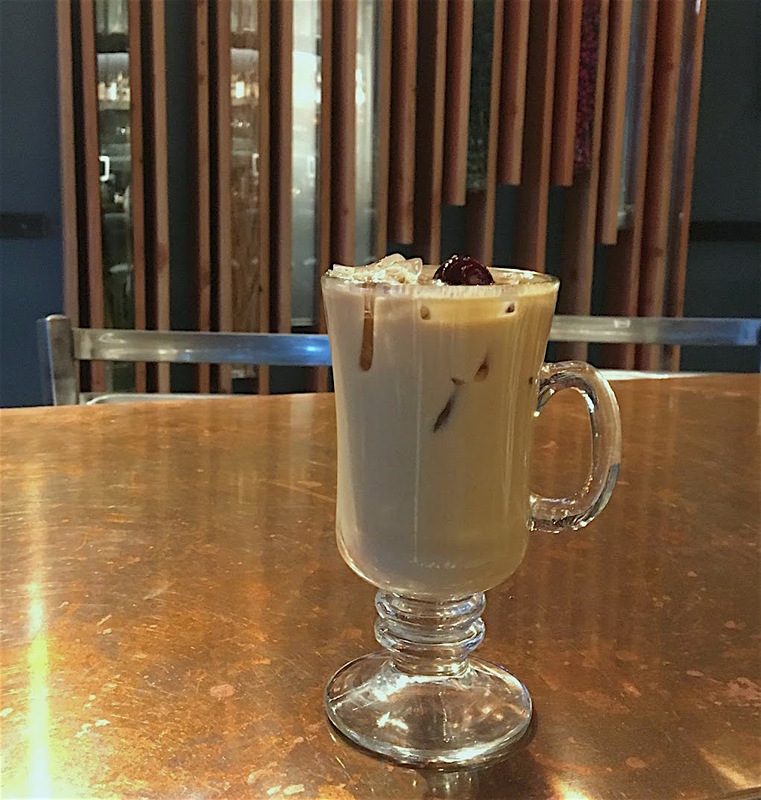 Two Tall Co-Founder Stephanie Farnia recommends combining the liqueur with hot chocolate made from Lake Champlain’s Spicy Aztec mix. The small-batch, vodka-based liqueur from Seattle Distilling was born in a cabin. 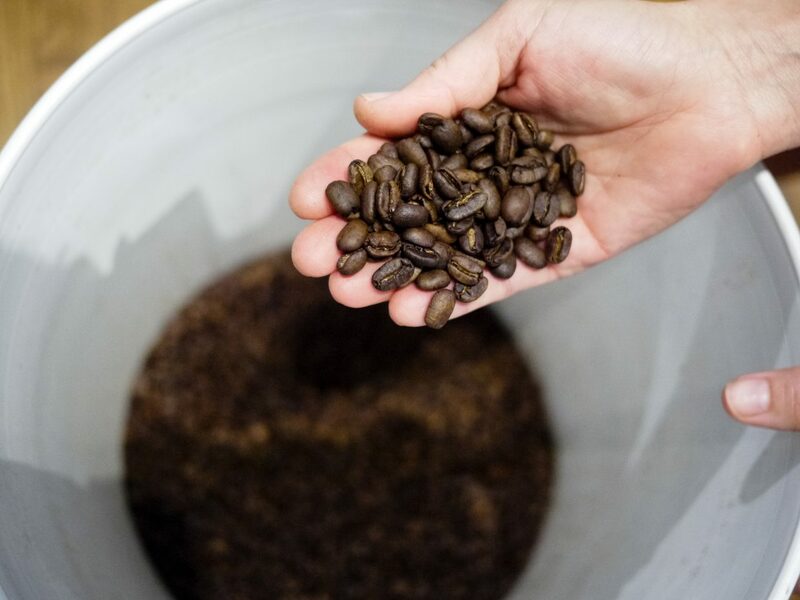 Though the business has recently moved off Vashon Island in Puget Sound, the beans in the Orca Blend are still roasted by Vashon Island Coffee Roasterie. Add all the ingredients to a mixing glass and fill with ice. Stir until well chilled and strain into a cocktail glass. Garnish with a wide strip of orange peel and enjoy. The South Texan photo courtesy of the King Bee Lounge in Austin. “We created Fuego for iced coffee fans to just pour over ice and, voila! Adult iced coffee,” wrote Peter Knight Remington, a co-founder of Remington Family Distillers in Austin, Texas. 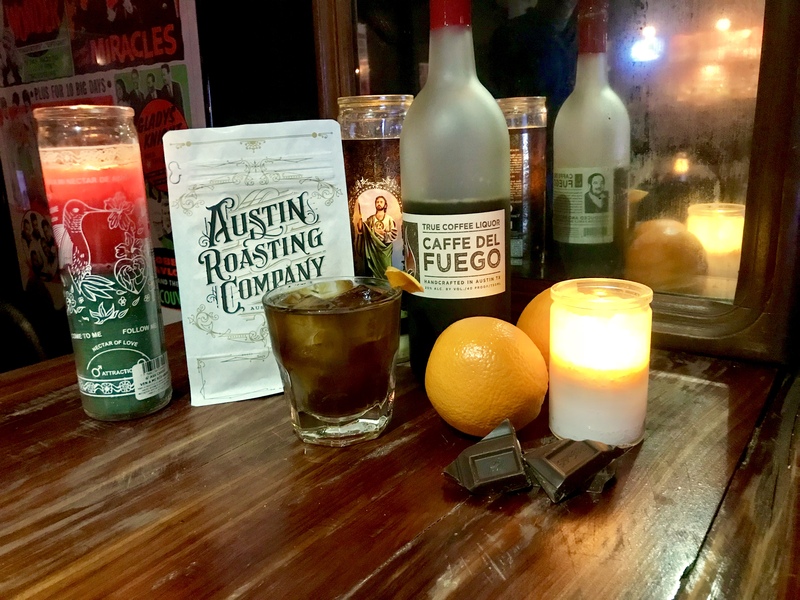 Remington told Daily Coffee News that their spirit — with coffee supplied from Austin Roasting Company — is not sweet; in fact, they call it a liquor instead of liqueur. In addition to the coffee, Remington Family Distillers does add some dark sugar, “for the subtle molasses notes,” Madagascar vanilla and neutral grain spirit run through activated charcoal four times before blending. Remington wagers that his liquor would pair with the brown spirits (rum, brandy, whisky) as well as vodkas and liqueur, bringing “bittersweet chocolate notes, dark baking spice and hints of caramel” to cocktails. Pour spirits and bitters over ice and gently stir. Garnish with an orange peel. Photo by Kari Redman for Cureo Coffee Liqueur. 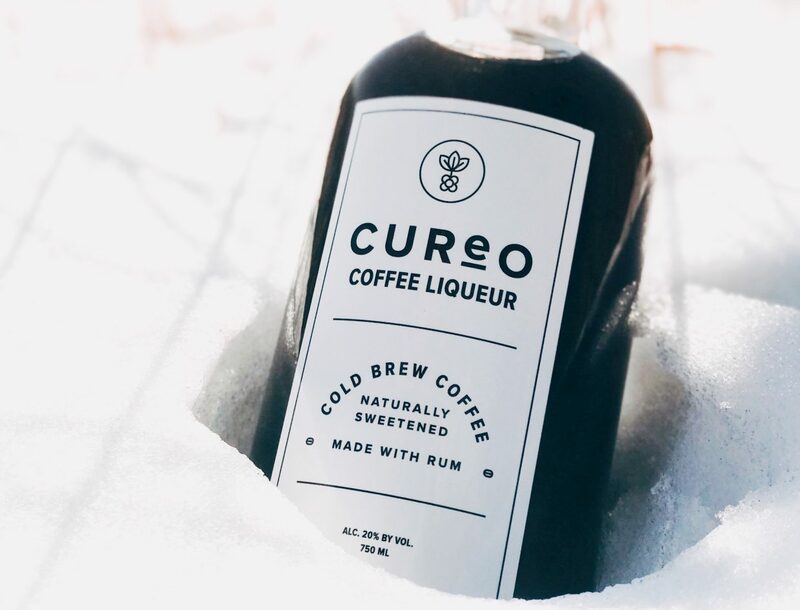 The founders of Cureo Coffee Liqueur in Norfolk, Virginia, looked to North Carolina-based Counter Culture Coffee when designing its robust, full-flavored spirit. Counter Culture’s Big Trouble blend is made 50 percent with coffee from San Fernando, Peru, 30 percent from Baroida, Papua New Guinea and 20 percent from Hunda Oli, Ethiopia. Unlike many coffee liqueurs, Cureo is based on rum and it came out of a coffeehouse, not a distillery. Mike Aston and Chris Shelton own Cure Coffeehouse, where Kari Redman is the general manager. All three now run Cureo, which is made in Chesapeake Bay Distillery in Virginia Beach. Redman offered two recipes. The first is a riff on a dark ‘n’ stormy with “bold flavor from the coffee liqueur and warming ginger spices” for the “perfect by-the-fireside beverage on a cold winter evening.” The second is a winter classic, updated with a twist from Cureo. Dark & Stormier. 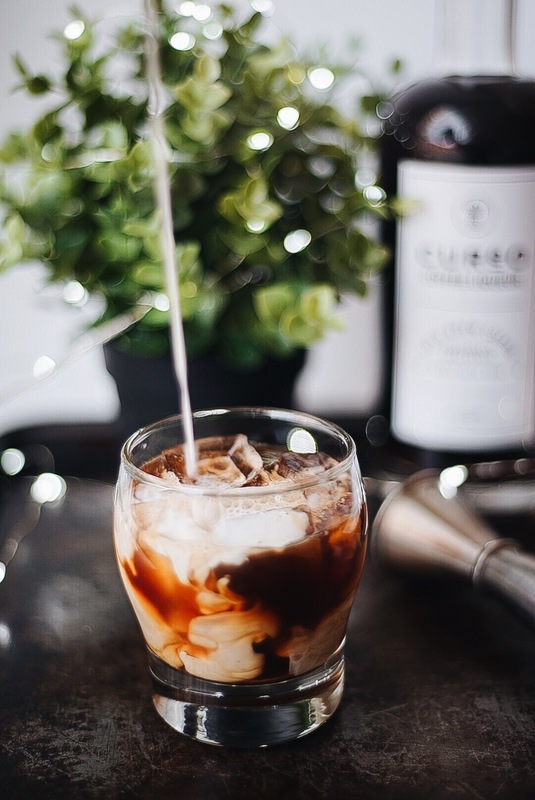 Photo by Kari Redman for Cureo Coffee Liqueur. Fill a 10-ounce metal shaker or copper mule mug with ice. Pour in the liqueur, rum and lime juice. Top off with the spicy ginger ale and give a light stir to incorporate. Garnish with orange peel, Luxardo cherry and sage. Cureo White Russian. 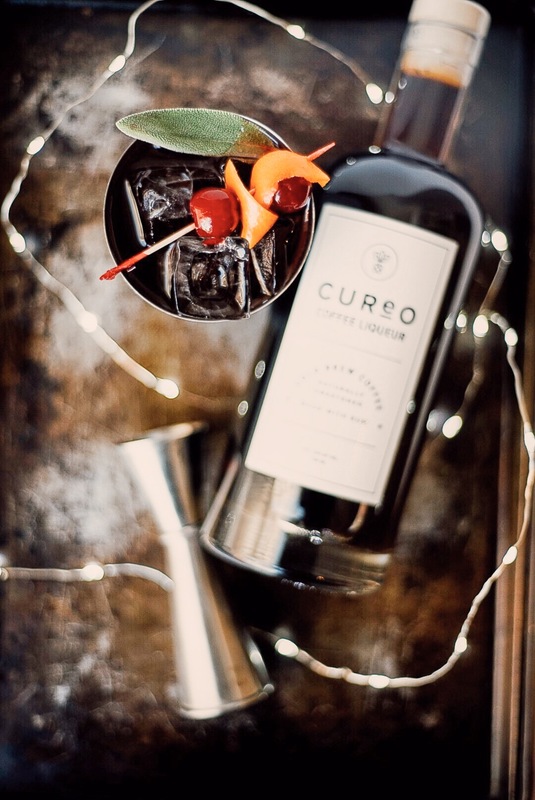 Photo by Kari Redman for Cureo Coffee Liqueur. In an 8-ounce glass, add two ice cubes and vanilla syrup. Pour in vodka and Cureo. Top off with half and half, give a light stir to incorporate. Garnish with a sprinkle of ground cinnamon. Roasted coffee photo courtesy of Cardinal Spirits. 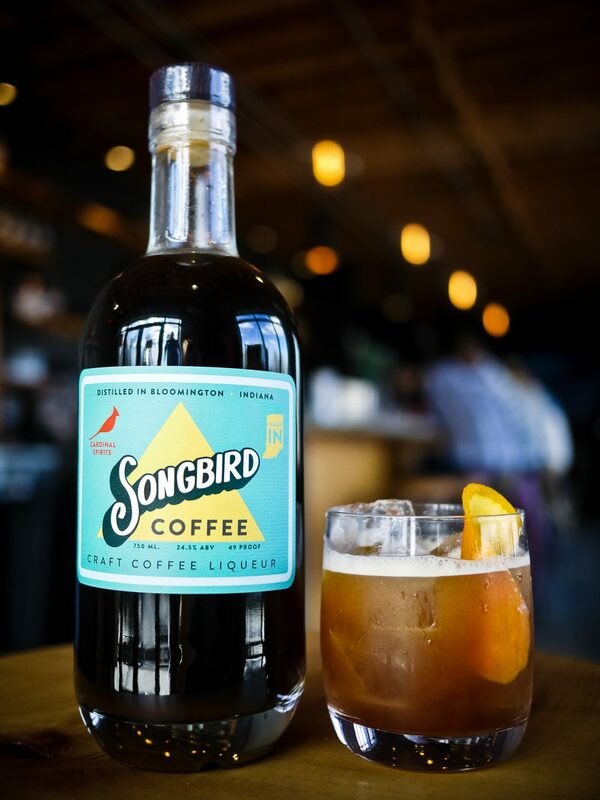 Cardinal Spirits in Bloomington, Indiana, wants its Songbird coffee liqueur to have regional character. So the distillery works with three different roasters. Cardinal’s Songbird liqueur is made with coffee, vodka, bourbon vanilla beans and cane sugar, and Sagon said the company has gravitated toward medium-to-dark roasts of single origin beans, though the origin countries have varied. Cafe a l’Orange photo courtesy of Cardinal Spirits. Combine coffee liqueur and vodka in a shaker with ice. Shake vigorously, then strain into an ice-filled glass. Squeeze an orange peel above the drink to release orange oil. Wipe the peel around the edge of the glass and use for garnish. Add liqueur and coffee to a mug and give it a stir. Top with whipped cream if you’d like. The Maple Whiskey Coffee Cocktail. Photo courtesy of Yahara Bay Distillery. 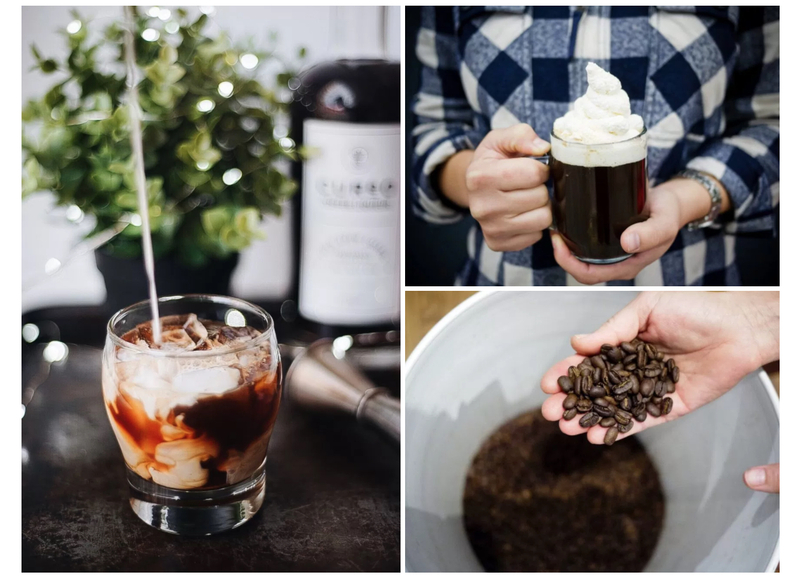 Yahara Bay, a distiller in Madison, Wisconsin, has made its coffee liqueur in collaboration with several different roasters, including True Coffee Roasters in nearby Fitchburg, Wisconsin, and Madison’s Ancora Coffee Roasters. The current batch was made with a a light-roast-based cold brew from JBC Coffee Roasters, also based in Madison. JBC’s Worka Ethiopia is a washed-process coffee from the Gedeb District in Yirgacheffe. The liqueur is made with whiskey, which Yahara’s maple whiskey cocktail doubles down on. Yahara Bay’s 2-year aged version is aged in southern white oak American bourbon barrels. Combine whiskey, maple syrup and coffee liqueur in an Irish coffee mug. Top with cold brew coffee and a splash of cream, and garnish with a cherry and peppermint stick. 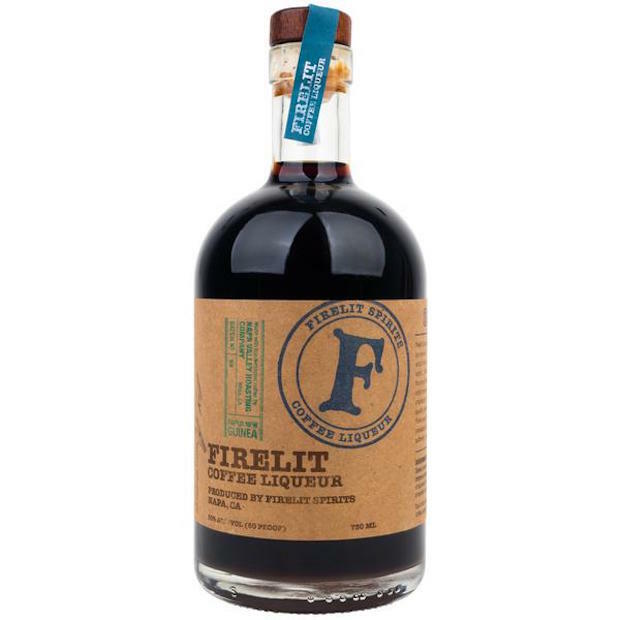 For each new batch of its coffee liqueur, Firelit Spirits tends to work with a different roaster partner, including names like Blue Bottle Coffee, Weaver’s Coffee in San Rafael, California, and Napa Valley Roasting Company. The most recent batch was roasted by Metropolis Coffee in Chicago, with beans from Brazil roasted medium-dark. Firelit also makes a higher-proof spirit called F-80. Kessinger said the following cocktail, the Revolver, was made for Firelit by the founder of the bar Prizefighter in Emeryville, California. Add all the ingredients to a mixing glass filled with ice and stir until chilled. Strain into a chilled cocktail glass, and garnish with a wide strip of orange peel.